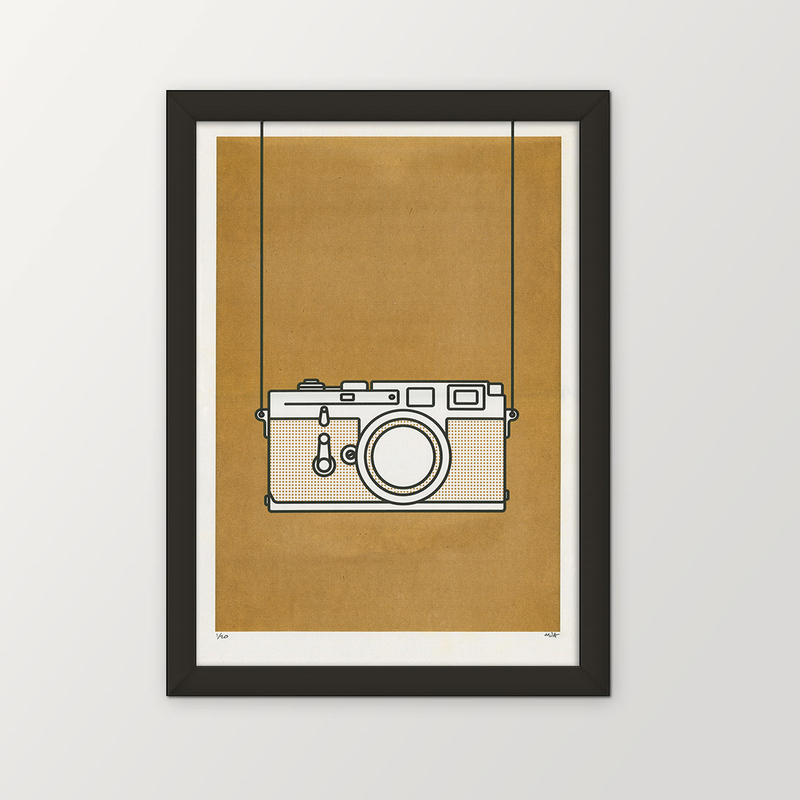 This bold, minimal print of a Leica M3 camera is perfect for anyone who likes taking photos. 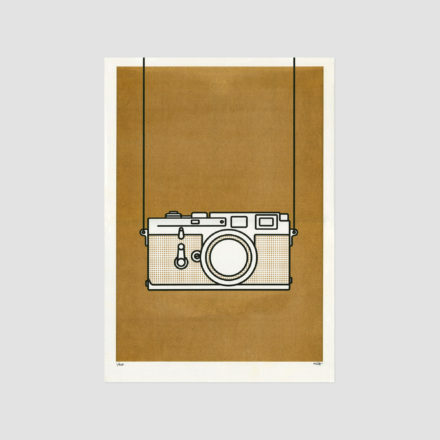 The Leica M3 is an iconic camera which was introduced in 1954 and has enabled photographers to produce beautiful photographs around the world. 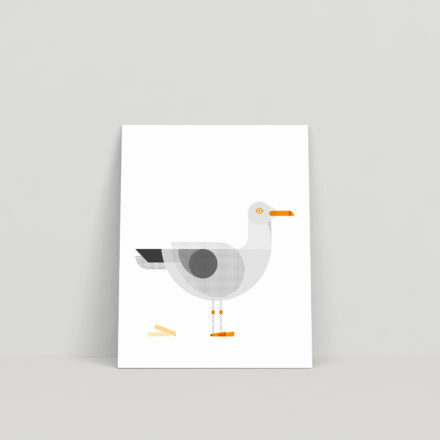 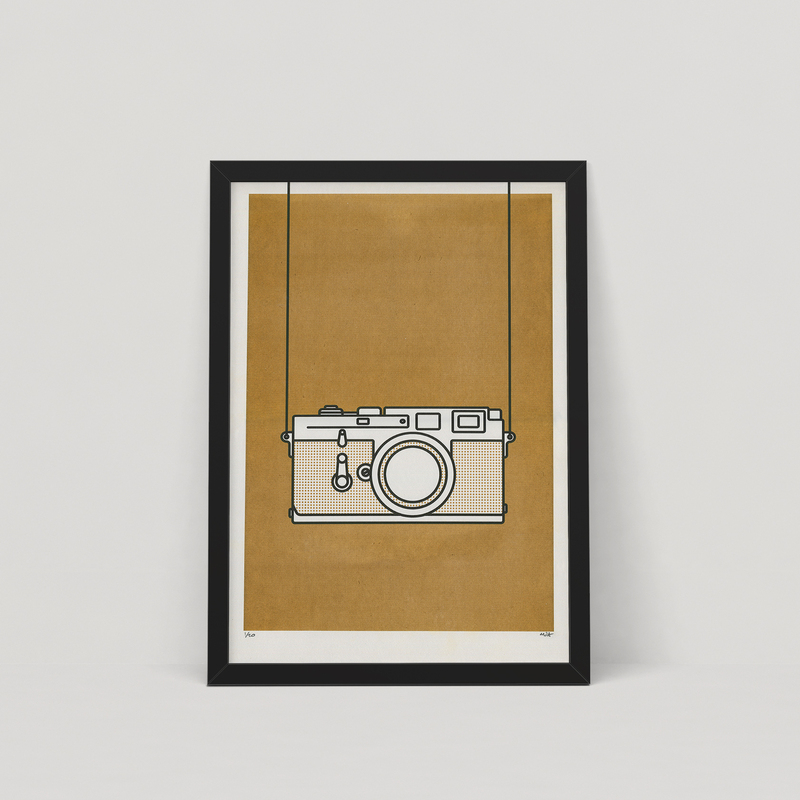 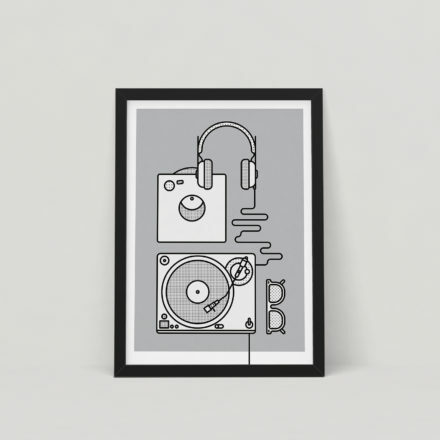 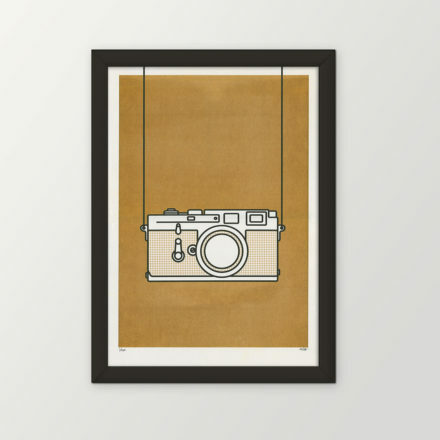 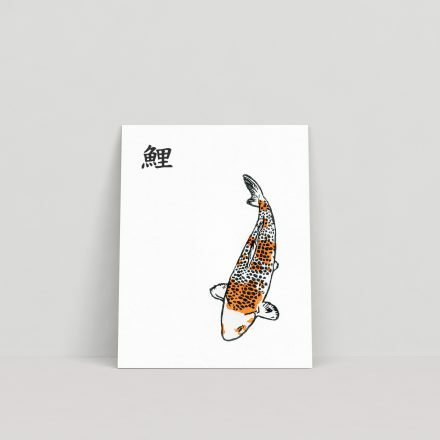 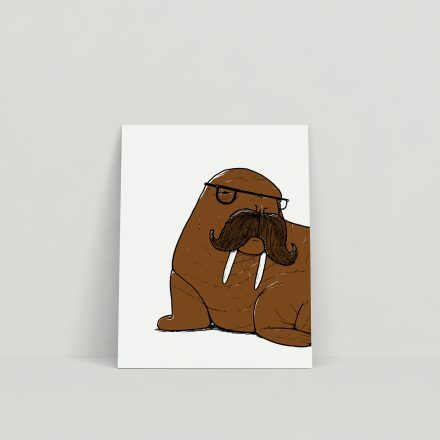 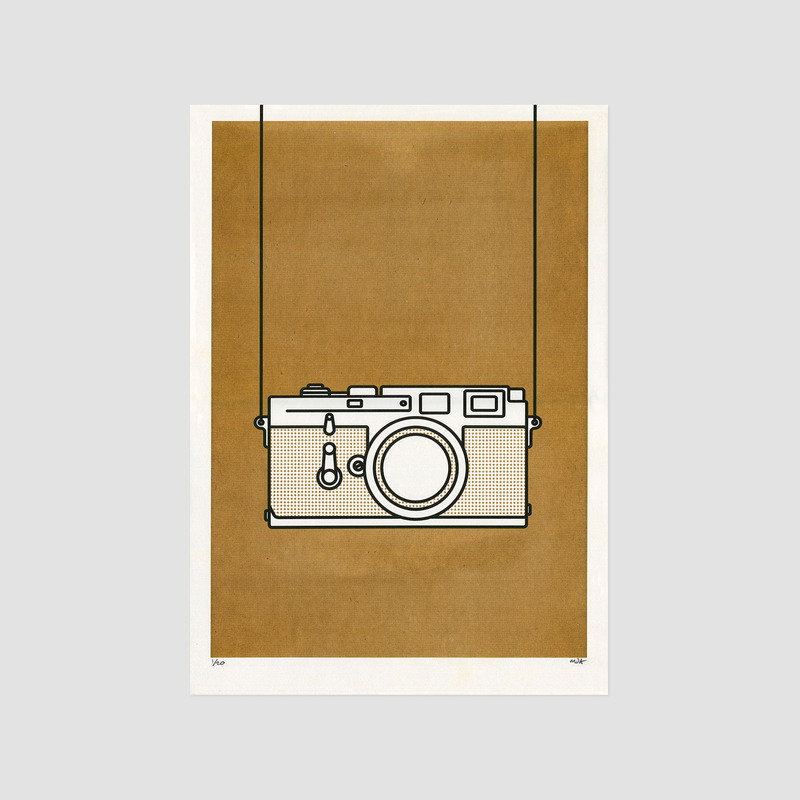 This product is an A3 risograph print of a Leica 35mm camera in gold soy-based ink on 100% recycled paper.